Welcome to PRASM: Where are Your PRASM Accessories? Where are Your PRASM Accessories? 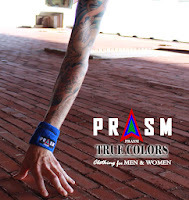 PRASM's D-Ring Canvas Belts, Sports Wristbands, and comfy Color-Style Socks are a simplistic and fashionable way to spruce up your 'street wear' without overstating your look. With PRASM's unique color-style accessories, you don't have to spend hours in your wardrobe searching for a look that will stand out from the rest. Just choose a PRASM piece to put with your jeans, shorts, tees and tanks, and effortlessly you go from simple to "fashion forward!" 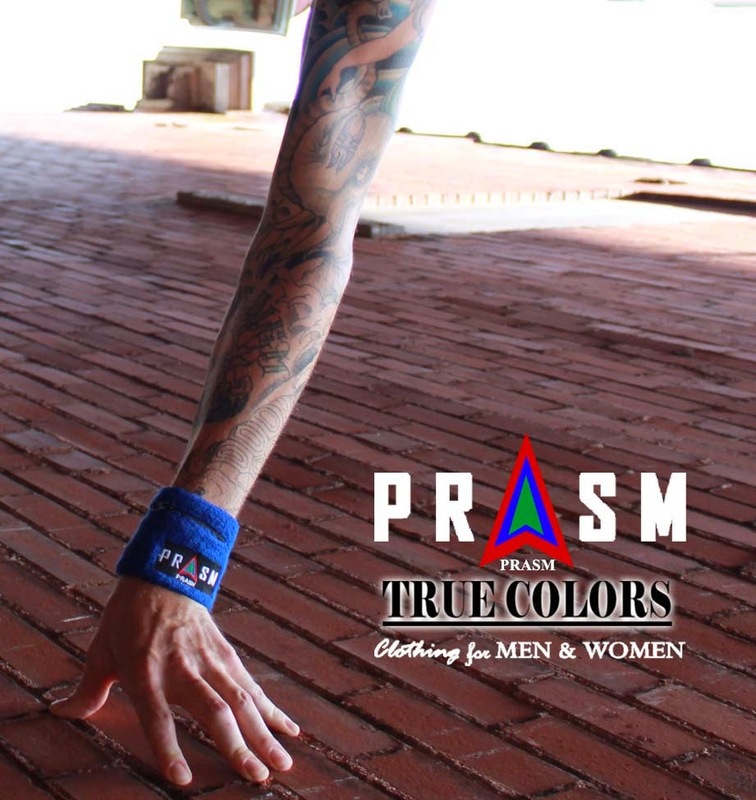 PRASM Clothing products are designed for the fashion conscious, the skateboarders, the street folks and everyone in between! To buy PRASM belts, wristbands, and other accessories, please visit our online store at www.PRASMCLOTHING.com or find us on Amazon! Live Life in FULL Color!